There are certainly many vile contenders for the title of Satan in the worlds of Marvel. Many have supernatural power, such as Mephisto or Blackhearts. 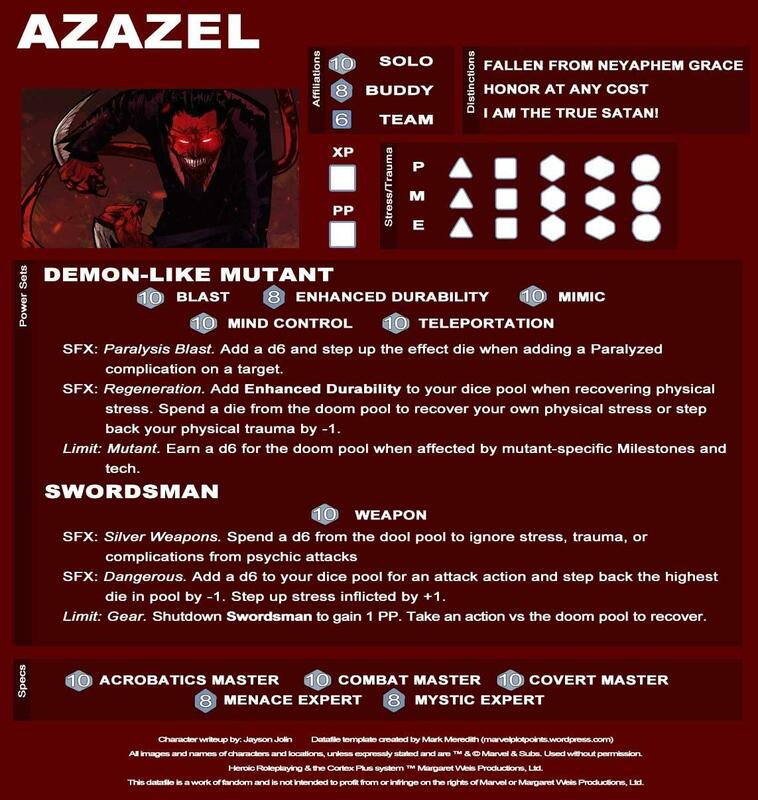 However, there are no shortage of mortal contenders to that throne, and one of the most famous of these is Azazel. 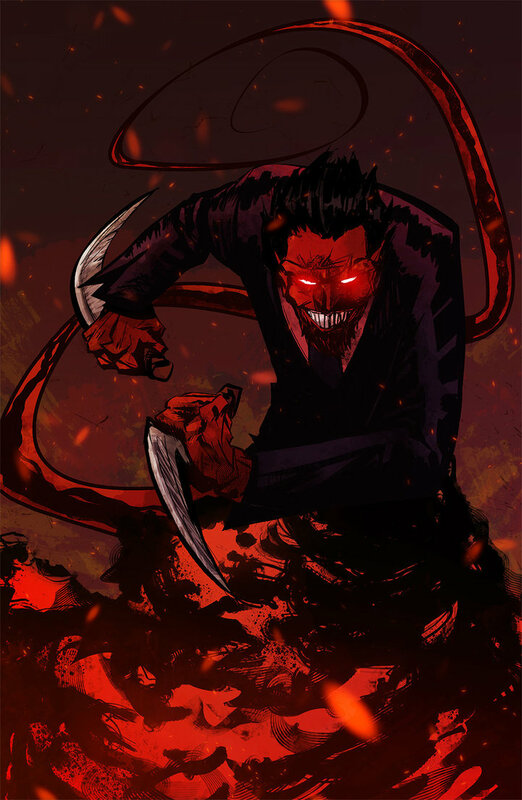 A member of a subclass of mutants called the Neyaphem, all of whom have a demon-like appearance, Azazel has embraced the title of demon and seeks to be looked upon by his victims as the true Satan. If he finds his way into you games, take care; he’s more than eager to send your heroes to hell. 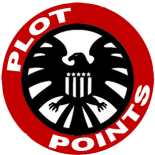 This entry was posted on November 2, 2015 by jpjolin in Datafiles.